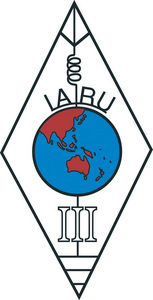 The DRAFT Minutes of the 17th IARU Region 3 Conference. 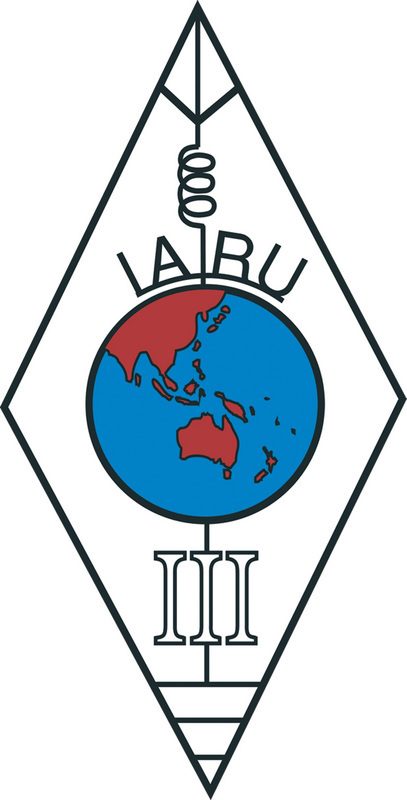 Also attached is a tentative list of recommendations and Annex 1 (Proposed revisions and corrections to the IARU-R3 Band Plan) adopted at the Conference. Please note that the attached are Draft Minutes until it is approved at the 18th Conference.